From the first time we saw T'Challa in Captain America: Civil War, we knew that the Black Panther movie was going to be up on our must-see list. And we're finally getting our first peek at the movie! We will definitely be buying advance tickets to this one. 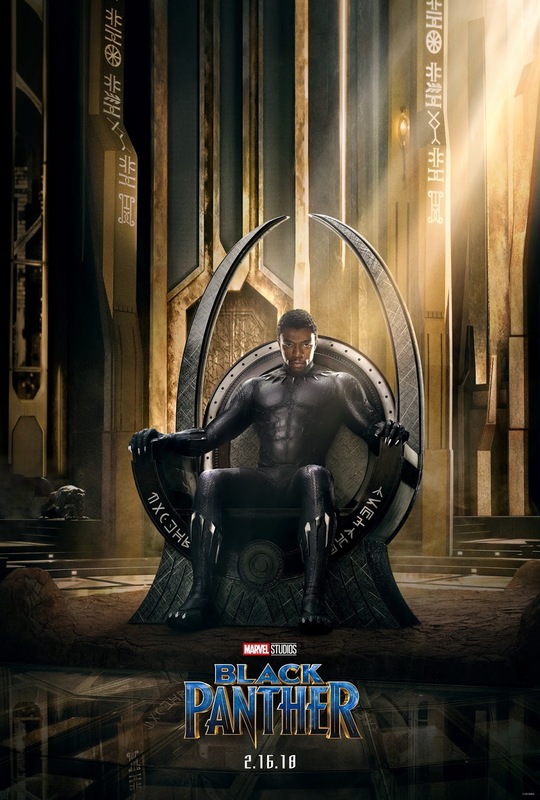 Marvel Studios’ BLACK PANTHER stars Chadwick Boseman as T’Challa who, after the death of his father, the King of Wakanda, returns home to the isolated, technologically advanced African nation to succeed to the throne and take his rightful place as king. Are you excited to learn more about T'Challa's/Black Panther's story? And will you be adding it to your must-see list too? Disclosure: Materials above were provided to me by Disney. All opinions are my own.